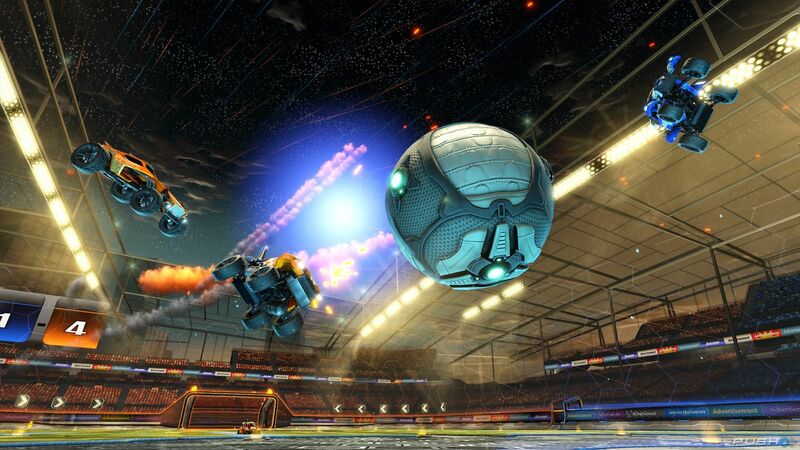 GamerLink supports Rocket League and over 150 titles across all major platforms! GamerLink’s unique LFG system is #1 with a 4.7/5 star rating! Exactly what I need!! Gamerlink is the perfect app for finding players to game with and new friends online! Fantastic resource for gamers This app really solves the problem of not having a group when you need one. It’s easy to use and an efficient way of finding group members. GamerLink is the Ultimate Rocket League LFG App. It gives control back to the players by allowing them to take matchmaking into their own hands. Whether it’s an intense ranked match, or a crazy 4v4 brawl, GamerLink can help you find the perfect squad for Rocket League. Join our thriving community and start connecting with Rocket League players today! This free app on Android and iOS changes Looking for Group with our advanced Beacon Alert and Beacon Search systems. This is Rocket League LFG at it’s finest!